Estate planning is something on everyone's to do list, but sits on the back burner. In this episode, I talk about the second reason why I think this gets pushed to the side, talking to lawyers. 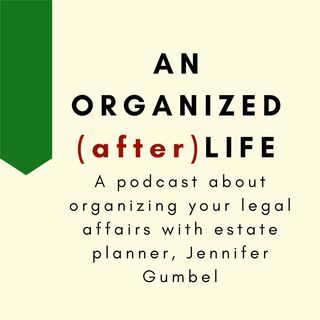 I tell you what to look for in an estate planning attorney and how using an attorney can you make an organized afterlife.